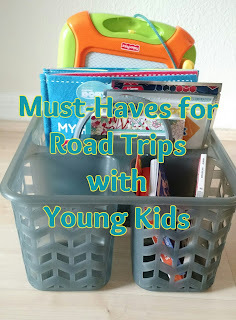 This post is one of my favorite types of posts to write. 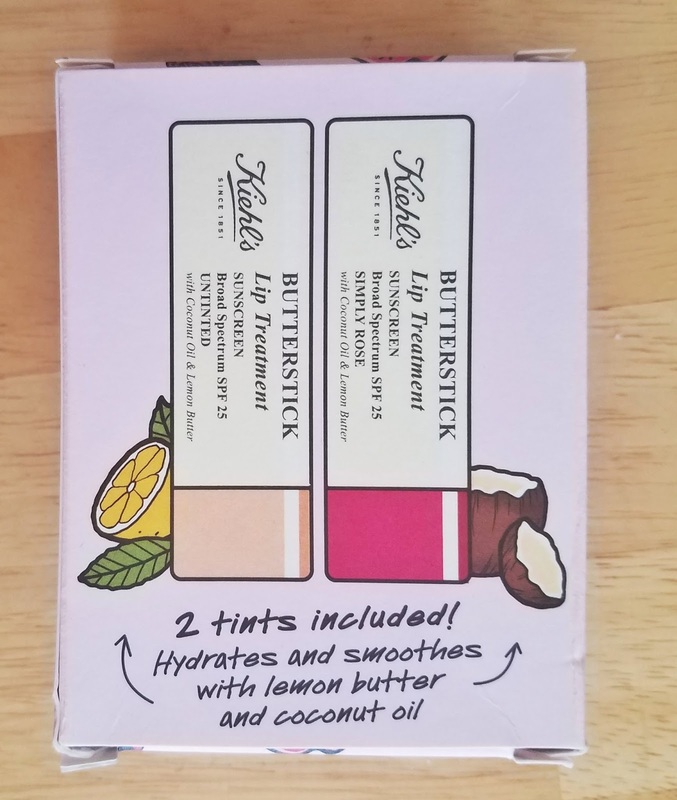 It's a post where I not only get to share one of my new favorite beauty products, but I also get to spread the word about a great cause in doing so. Kiehl's has partnered with Bright Pink, the only national non-profit dedicated to the prevention and early detection of ovarian and breast cancer in young women. 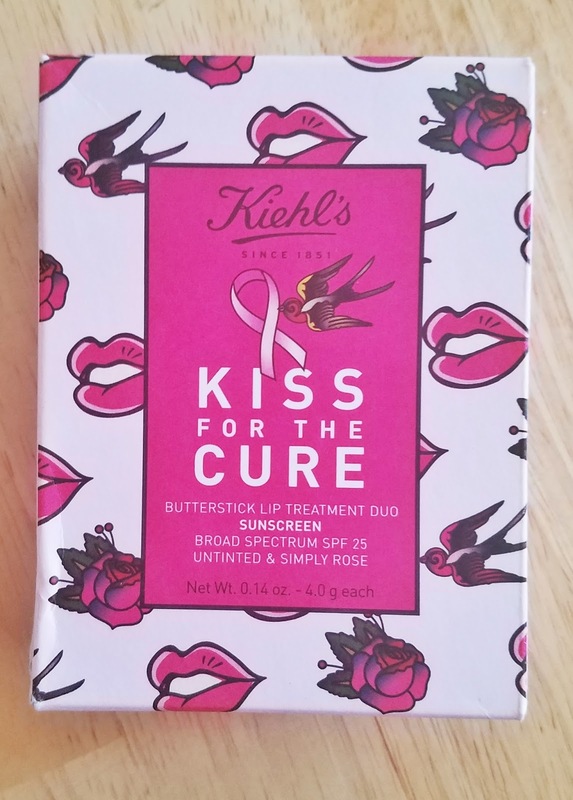 In addition to donating $50,000 to Bright Pink, Kiehl's has released a limited edition duo of their new Butterstick Lip Treatments; Kiss for the Cure Butterstick Lip Treatment Duo. 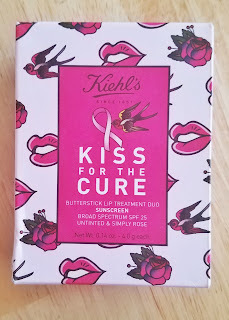 Kiehl's will donate 100% of the profits (up to $25,000) from Kiss for the Cure sales to Bright Pink. In addition, they will donate another $25,000 to Bright Pink in October in honor of Breast Cancer Awareness Month. Best of all, every set sold educates 12 women on breast cancer prevention and early detection. The duo itself is Ah-Mazing. 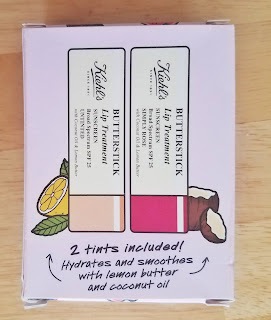 Butterstick describes this product perfectly. It goes on like buttah. It's smooth, moisturizing, and the Simply Rose color is perfectly pigmented. It's a must-have for those warm spring and summer days when a full lipstick is just too much. 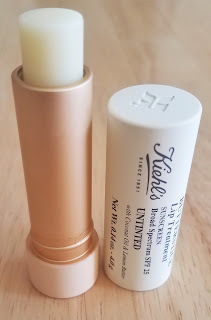 It has quickly become my new daily go-to lip product. My hair doesn't stick to it, it doesn't clump or settle in lines, and it adds a little color to my lips while giving them a smooth feeling and appearance. The Untinted Butterstick is perfect for applying over a drying lip stain or under a lip color that lacks the moisture that you want. 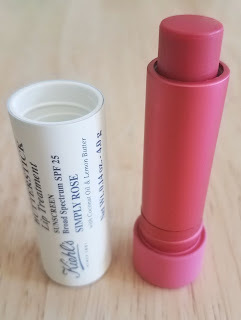 They both contain sunscreen (SPF 25) to protect the lips of those who spend their days outdoors or, like me, simply live in an area where the sun is incredibly strong. The way I see it, buying this product is a win-win. You get two quality, low maintenance lip products and your purchase will benefit Bright Pink and educate women on early detection and prevention of breast and ovarian cancer. Great products, great cause. The Kiss For the Cure Butterstick Lip Treatment Duo is available online at Kiehls.com and in stores for a limited time this month. For more information on Kiss For the Cure click here. For more on Bright Pink click here. Nice lip balms. Lips are the driest spot on our face or body. While the face is covered with a relatively thick and more protective layer of skin that remains intact and prevents dryness, the lips are virtually naked in comparison and require intensive care and nourishment to remain smooth and moist. Loved the lipstick shades would like to include these in my makeup kit. Also, I was wondering that it would might have include peach color in the their list. I loved these beauty products. Would like to include in my makeup kit. I loved the lipstick shade the most. Also, I was wondering that if I could buy the same in pink color.